I'm not sure what else I can say about this whisky. 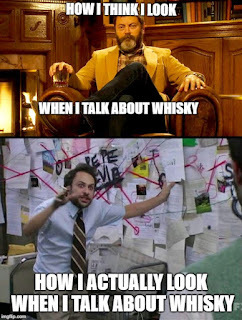 Dissertation really opened up the world of Canadian whisky for me. It's the whisky that proved Canadian whisky deserves just as much respect as single malt scotch, Irish single pot still and quality bourbon. There are still, as of this writing, bottles available in Ontario. If you haven't tried it, you really are missing out. It's 87% rye, so expect some bold spices (cinnamon, nutmeg and cloves). 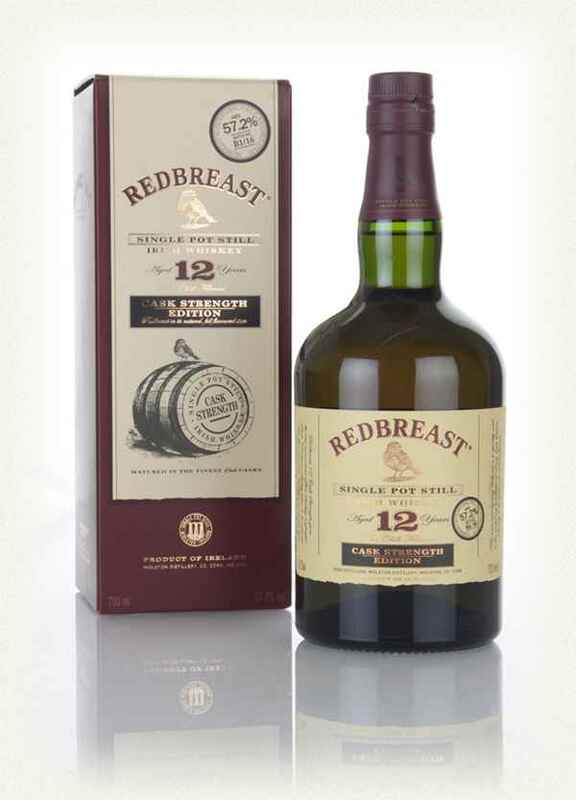 It's aged entirely in virgin oak barrels (casks) so it's bottled at its natural colour. No E150a here. After the bottle has been opened and exposed to air for awhile (more than 6 weeks), a beautiful sweet coconut note develops on the finish. Dissertation is the John Tavares of whisky. Many folks overlook Tavares (and Dissertation) because of the media's obsession with perennial champions like Sidney Crosby (the Single Malt Scotch of the hockey world), or flashy upstarts from non-traditional hockey markets like Auston Matthews (the Japanese or Taiwanese whisky of the hockey world). Don't make the same mistakes, folks. Dissertation (and Tavares) is worth your time and undivided attention. Another no-brainer. A bottle of this 100% rye whisky is always in my liquor cabinet and it should always be in yours. 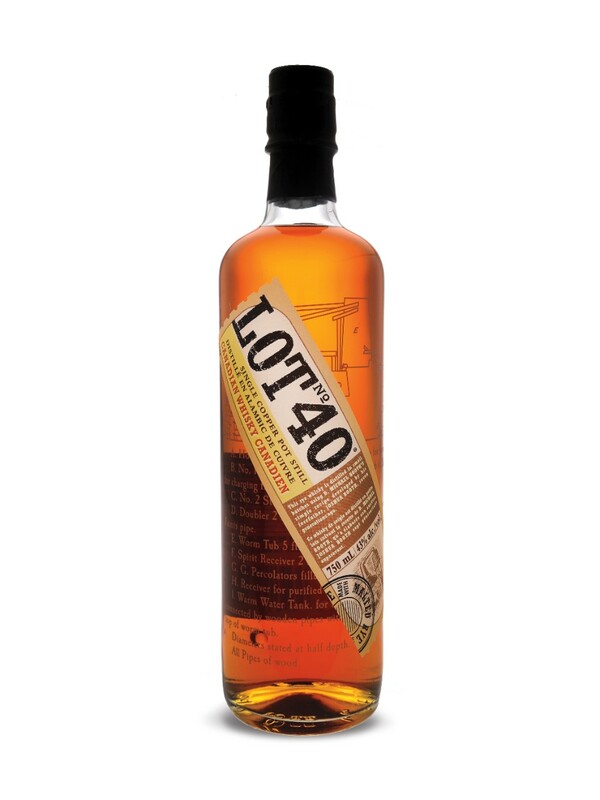 Lot 40 is better than any other 100% rye I've ever tried (full disclosure: I haven't tried every single rye in the world). It's not even close. Comparing Lot No.40 to other ryes is the whisky equivalent of comparing Steven Stamkos to the best player on your local beer league hockey team. Stamkos and Lot 40 are in a different league. Corby's flagship rye is bold, complex, spicy, oaky and warming. 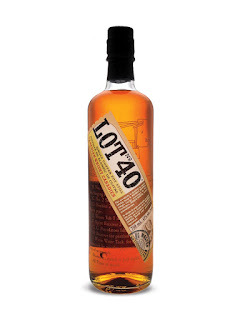 Lot No.40 works beautifully neat, in a cocktail and, like Stamkos, it's incredible on ice. The fact that it's readily available for less than $40 is a real bonus, a hometown discount. This one may surprise a few people. 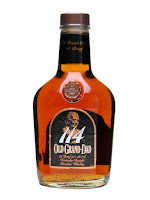 OGD 114 is not readily available in Ontario, so my sample was provided by a friend. Americans reading this might be surprised by a "budget" bourbon winning any kind of award. I've often said that price and quality are not always related and this bourbon is a prime example of a great whisky at a friendly price. The average price for this bourbon in the U.S. is $26. 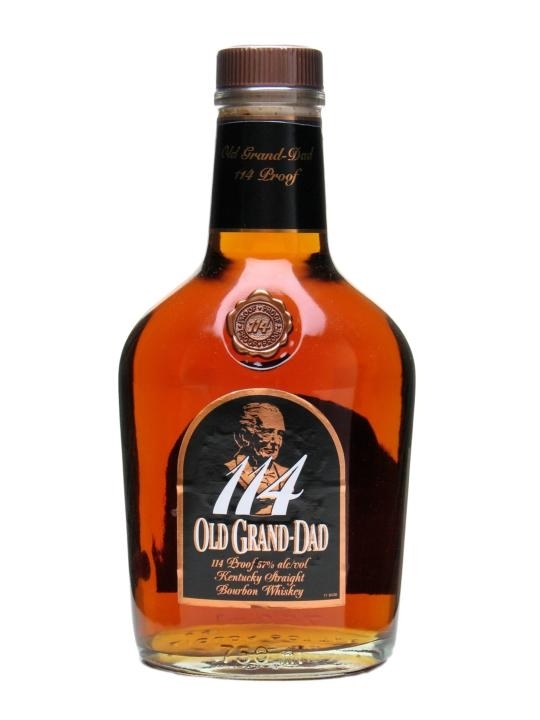 In case you're wondering, "114" refers to the proof, so you might think this Grand Dad ornery at 57% ABV. You'd be wrong. Nosing this bourbon was a shock. There was little to no "alcohol burn" on the nose when I had it. In fact, this was one of the fruitiest bourbons I've ever had. Lots of cherry notes and some lovely corn sweetness. If this were available in Ontario, it would be a mainstay in my collection. Bourbon of the Year, limited release: Stagg Jr. This one pops up every now and then at the LCBO, and it disappears very fast. This should tell you something. Stagg Jr. is a big, bold, and powerful bourbon. Stagg Jr. is the kind of bold whiskey you imagine cowboys using to do shooters in every Western you've ever seen. It's not cheap (about $85 CAD at the LCBO) but at about 65% ABV, it's a LOT of bang for your buck (pun intended). There's a ton of brown sugar, cherries, cinnamon, vanilla and oak in here. This is not a bourbon to sip casually. It slaps you in the face and demands your full attention. If the price doesn't put you off, I imagine this bourbon would make for a magnificent Old Fashioned. The high ABV can stand up to anything, but I can't imagine putting something this pricy in a cocktail. My sample was provided by a friend, so I didn't really have the option to try it in Don Draper's prefered drink. Springbank is tough to find in Ontario; it's worth the chase. Springbank is the epitome of "craft distilling". Lest you think that naught but hipster-speak, I can assure you there are many differences between Springbank and big, corporate players like Macallan. Every step of the whisky-making process, from malting the barley to bottling the whisky is completed on-site at Springbank. 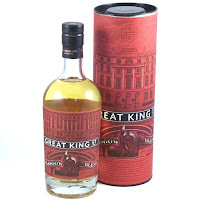 Their 10 Year Old Single Malt is complex, with sweet fruit and spicy pepper notes, a little peat smoke and some brine as well. 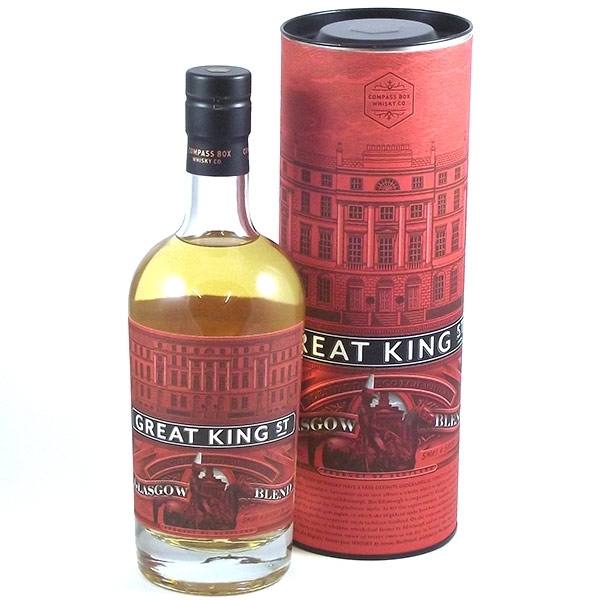 It is a whisky worth lingering over, and it gets better with time in the glass. 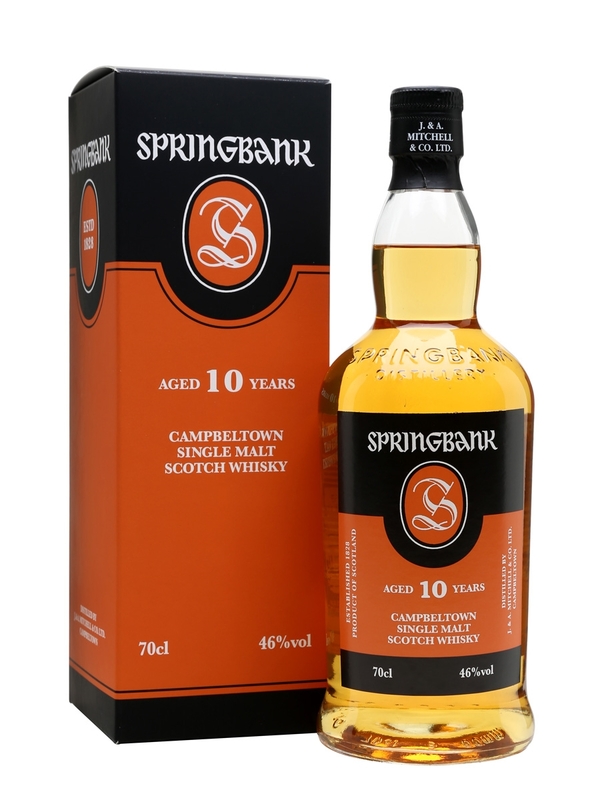 If whisky drank whisky, it would probably drink Springbank. Blended scotch gets a bad rap. John Glaser is trying to change that, and he's slowly succeeding. From taking on the Scotch Whisky Association over its arcane interpretation of regulations to releasing a whisky with no tasting notes whatsoever (Phenomenology), Compass Box is shaking up the world of scotch. This blend, to me, redefines what a blended scotch can be. It's sweet and sherried but still has a good amount of smoke. The Glasgow Blend reminds me a bit of Johnnie Walker Black with the rough edges smoothed out and the complexity amped up. Johnnie Black on steroids, if you will. I recommend you try it for yourself. If you only have one Irish whiskey in your whisk(e)y cabinet, this should be it. This is the LeBron James of Irish whiskey. It's that much better than all the others. It's big and bold, sweet and spicy. Christmas spices, toffee sweetness, buttered toast; there's so much going on here that it's hard to sip casually. It isn't cheap, but a bottle of this whiskey can easily last you a year since you won't shoot it or sip it casually as a "background whiskey". Much like LeBron, you can't fully appreciate it unless you taste (or see) it (or him) for yourself. Peanut butter and jam. Bacon and eggs. Michael Bay movies and big explosions. Some things just go together. 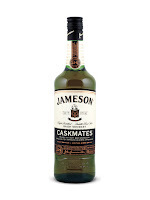 This (seemingly gimmicky) experiment by Jameson sees their classic blended Irish whiskey finished in Stout beer casks. The result is fantastic. Irish whiskey and stout beer are a logical pairing and the flavours work together beautifully. The friendly vanilla and toffee sweetness of Jameson is amped up, with the stout finish adding chocolate and coffee notes as well as a slight hoppy tingle on the tongue. Don't let the low price fool you; this is a whiskey worthy of your attention. I've voiced my objections to no age statement scotch before and I won't rehash that here. That said, some NAS whisky is very good. 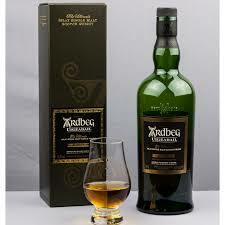 Ardbeg Uigeadail (pronounced OO-gah-dahl) is excellent. It helps that I'm a fan of the "standard" Ardbeg Ten, but the "Oogie" (as it's popularly known) is a different beast altogether. My first bottle of Oogie was not what I expected. The first dram of any whisky is sometimes a bit “closed” but there wasn’t as much Sherry in Uigeadail as I thought there would be. This wasn’t a bad thing, just a surprise. Uigeadail has some flavours in common with Ardbeg 10 that feel “amplified” in this (chocolate, coffee and licorice notes) and there are some flavours here that aren’t in the 10 (blackberries, chocolate-covered raisins, walnuts, a bit of leather on the nose).It’s also surprisingly friendly for something bottled at over 50% ABV. A tiny little splash of water really brings a big, dark fruit note out of Uigeadail. I’m reminded of a blackberry tart with dark chocolate, paired with a cigar. The nice thing about this whisky is its tendancy to really develop on the palate. Simply put, it starts with the dark fruit, moving seamlessly to dark chocolate, then to rich cigar smoke before finishing on a dark coffee note with a touch of black pepper. I'm a fan of this whisky, age stated or not. That's why I'm also awarding it my World Whisky of the Year award. There you have it, my choices for the best whiskies of the year. Do you have favourites? Have you made any new discoveries this year? What are your thoughts on my choices? I hope 2017 has been good to you and that 2018 will be even better. Seems we have very similar opinions on whisky. I haven't had all of these but I'll definitely look out for them. You keep on writing and I'll keep on reading. Nice work. Thanks for the kind words, Jimmy.